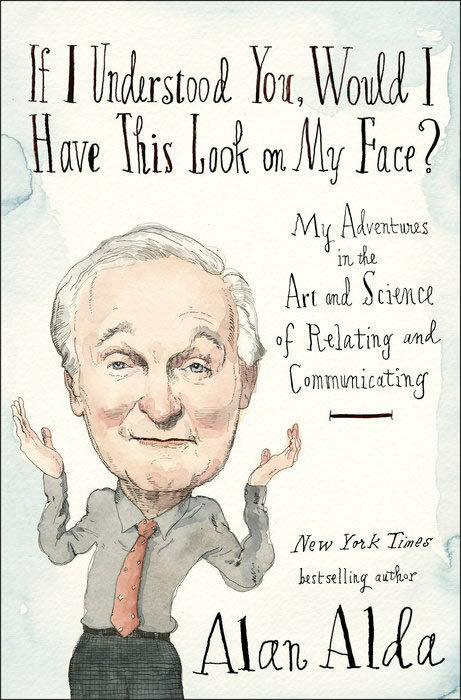 Alan Alda, the award-winning actor and bestselling author, tells us the fascinating story of his quest to learn how to communicate better, and to teach others to do the same. With his trademark humor and candor, he explores how to develop empathy as the key factor. In his wry and wise voice, Alda reflects on moments of miscommunication in his own life, when an absence of understanding resulted in problems both big and small. He guides us through his discoveries, showing how communication can be improved through learning to relate to the other person: listening with our eyes, looking for clues in another’s face, using the power of a compelling story, avoiding jargon, and reading another person so well that you become "in sync" with them, and know what they are thinking and feeling—especially when you’re talking about the hard stuff.